Asus's gaming brand Republic of Gamers (ROG) launched its ROG phone in June this year. The company's first ROG gaming smartphone is the world's first handset to come up with the 3D Vapor Chamber Cooling System. It claims to have a battery of about 7 hours in Wi-Fi gameplay. 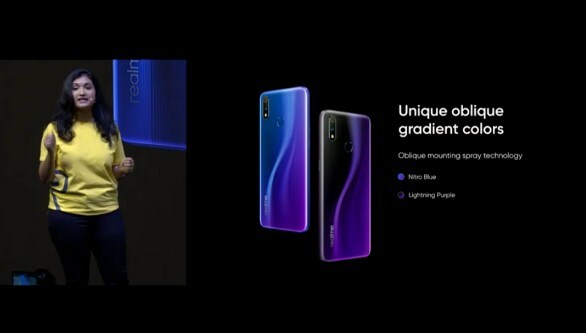 At the time of launch, Asus had not said anything about the price or availability of this phone. Surely said that it will be brought to India soon. About five months later, the company has informed about the launch of ROG Phone in India. Asus ROG Gaming Phone:-Taiwanese Asus ROG phone will launch in India on November 29. Hopefully, the company will provide information about the price and availability of the handset this day. Talking about the key features, ROG Phone comes with ultrasonic air tiger touch sensors, gamer-centric design, AMOLED display, 90 Hz refresh rate and 1 millisecond response time. The phone has Qualcomm Snapdragon 845 processor and Adreno 630 GPU. 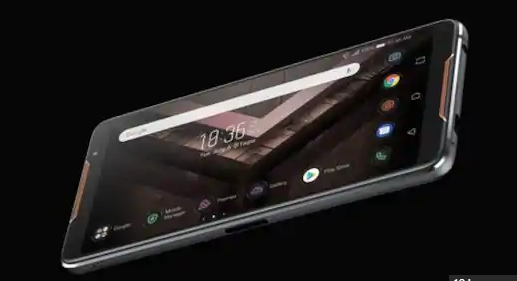 The smartphone market will be in direct competition from Xiaomi Black Shark and Razer Phone. But these two handsets have not been made available in the market right now. In such a scenario, it would be interesting to see what device is brought to India after the launch of the Asus gaming phone. Asus ROG Phone comes with 6-inch full-HD + (1080x2160 pixels) AMOLED display. Its refresh rate is 90 Hz. It has Qualcomm Snapdragon 845 processor. With this Adreno 630, GPU has been given. 8 GB of RAM will make the task of simplifying multitasking. The smartphone has a dual rear camera sensor. On the rear, 12 megapixels and 8-megapixel sensors will work in Jugalbandi. The front panel has an 8-megapixel camera.